Matthew “Matt” Potter is a life-long Arizona native, born in Mesa, and raised in Tempe. In 2004 he moved to beautiful Ahwatukee and loves it here. 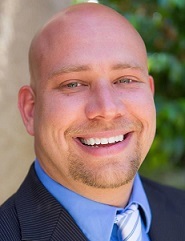 In 2008 Matt graduated from Arizona State University with a Bachelor’s in Realty Studies. Upon graduation, Matt began his career in real estate by specializing in short sales to assist both agents and homeowners. While working at two different short sale companies, Matt handled thousands of short sales and obtained approvals on many of them, making him a veteran to the real estate industry. His attention to detail and devotion to clients resulted in closing over $450 million worth of short sale properties in 7+ years and alleviating hundreds of thousands of dollars worth of homeowners’ debt. Matt’s willingness to go the extra mile is evident as one client stated “I had two properties with two loans and within 18 days, Matt had all 4 loans approved and ready to close. I learned it is all about who is representing you”. “After completing 6 short sales on my investment properties, without qualification, I recommend Matt and his services” stated another past client. Matt joined Stunning Homes Realty in 2013 with his business partner, Nicole Allen. 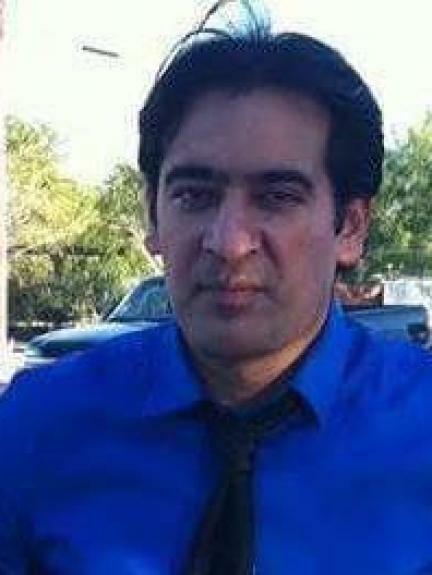 They formed the HYSS Group which includes Waqas "Kaz" Ellahi, Cynthia Bumbaugh, Chet DeRouen and Marissa Ferrante as well. They now assist clients, all over Maricopa County and Pinal County, with their most important investments of selling and/or buying homes. Matt's background in short sales and negotiation, along with his superior knowledge of the local markets, makes him a single point of contact for all your home selling and buying needs. When Matt is not working with buyers and sellers to find their next dream home, you can find him taking care of his family which now includes Nicole Allen as they are now married. Matt's mother never thought she would see this day so she approves as well. They also have a baby expected in November of 2018 (Olivia), they have a son who passed away in September of 2017 named Noah and they had Cooper in July of 2016. Matt also loves taking care of their daughter who is 13 and their 19 year old. They also have 3 dogs Mr. Wiggles, Gizmo and Gozer as well as 2 desert tortoises Spike and Littlefoot. Matt is an avid sports fan and loves going to D-Backs, Cardinals, and Suns games with family & friends. In his free time, Matt enjoys going to the gym and swimming a couple of miles a day, as he was once a competitive swimmer. He also enjoys having dance parties in his car while stuck at red lights as even being stuck in traffic, he has a smile on his face. If you are searching for a REALTOR who sincerely listens and understands the value and importance of vital information presented to her clients, look to Nicole Allen. A true professional that appreciates her clients individual objectives in either selling a home or their purchasing needs. 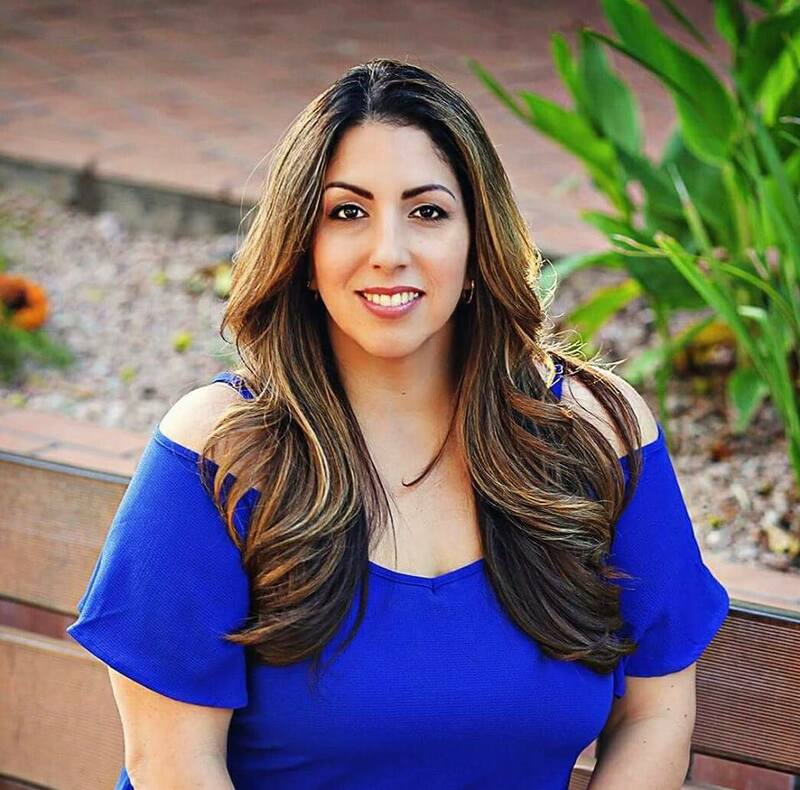 Currently residing in Ahwatukee, AZ; Nicoles' passion for helping other and her love for "family" both personally and within her community has guided her to such a gratifyng career in real estate. As a South East Valley Realtor honing areas of Ahwatukee, Gilbert, Chandler and Tempe, as well as assisting clients all over Maricopa County, she is likely to make your home buying and selling experience a successful one. 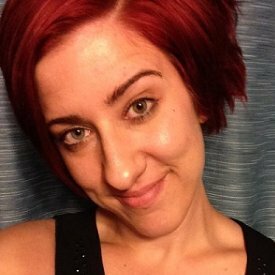 After acquiring her real estate license in 2008, Nicole went on to co-own and operate a successful small business where she had dedicated her time for the past 4 years, helping hundreds of agents and over a thousand homeowners short sell their homes- avoiding foreclosure, and substantial debt. She has assisted in closing over 400 million dollars in real estate since 2006. Nicole’s diverse background which includes years of proficiency in mortgage loan processing, HOA property management, transaction coordination for top producing agents, etc, provides her with a wealth of knowledge. Her experience in assisting with/closing distressed property sales is nothing short of exceptional as stated by many of her past clients and associates. If you were to ask Nicole's clients what they thought about her professionally, you would hear them say things like “Power House” “Highly skilled” “well qualified” “going above and beyond” “relentless effort” “excellent attention to detail”. Nicole joined Stunning Homes Realty in 2013 along with her business partner, Matthew Potter. With them, bringing their quality and extensive professional network of Realtors®, Title Agents, Lending professionals, Investors, legal and tax professionals, and Vendors throughout AZ and around the nation – Whether you are experiencing a job relocation out of state, growing your family, looking to downsize, or facing a hardship- Nicole and Matthew can provide options in not only finding you the “best” home or solution, but the best one that is perfect for YOU. When not actively assisting her clients, you can find Nicole spending most of her spare time enjoying her 4 soon to be 5 children, Michael, Alexis Cooper, Noah and Olivia. In the gym, participating in sports, or out exploring is where you might find them. Nicole is a strong believer in the thought that the "family that plays together, stays together". You can also find her looking for ways to give back to her community and teaching her children how to stay involved. You will hear her often say "Teamwork makes the dream work". Kaz is our Chicago Transplant! He has been in AZ for 5 years with his wife and 2 beautiful children. Currently residing in the east valley he loves to help clients with their home search all over the Maricopa and Pinal counties. If you are looking for a Realtor who will take the time to understand your situation, listen to your needs than your search stops with Kaz. He has been in real estate for 2 years with a wealth of knowledge in all arenas of residential real estate. He has a Masters Degree in Leadership so he not only has the real world experience but has spent his time in front of the books as well. He understands what guiding and leading a calculated and effective home search is all about. 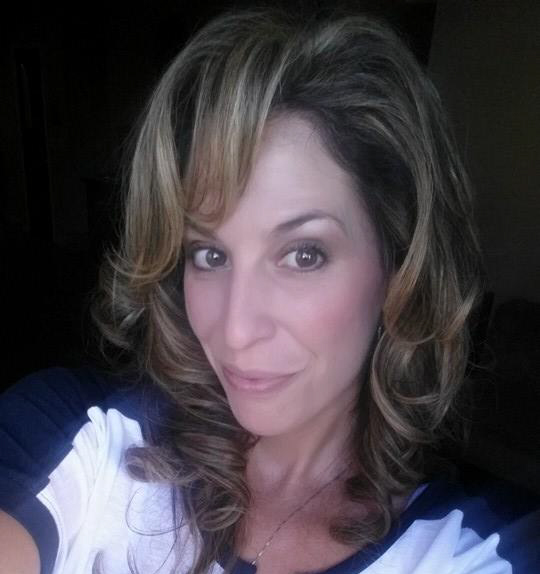 Cynthia "Cyndi" Bumbaugh is a rockstar desert rat born and raised that can assist you with any part of the valley! Being a native gives her a huge advantage when looking for your next home or helping you sell for top dollar. Coming from a background in the medical field, her attention to detail and attitude of always getting it right the first time will instantly put you at ease. Coming right out of the gate Cyndi has shown that she will get the job done with helping clients close on many different types of property. You truly cannot go wrong with Cyndi in your corner. When Cyndi isn't helping you find your dream home or helping you sell for top dollar, you can find her spending time with her husband who is a firefighter. She also loves spending time with her 3 children aged 2, 5 and 17. Family is one of the most important things in life to her and you will realize this as soon as you meet her and you become part of her family. Chet DeRouen is your cajun connoisseur in the world of Residential Real Estate. 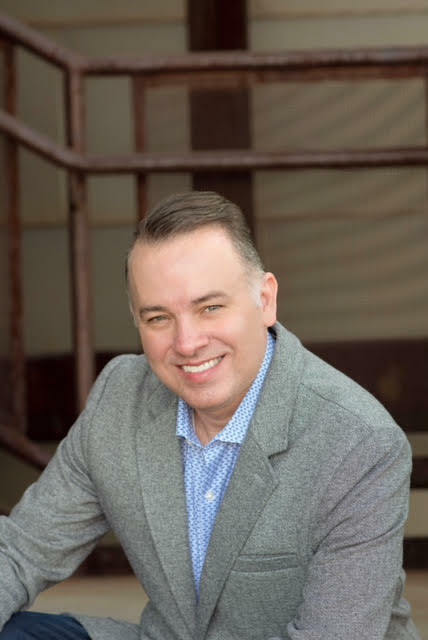 Originally from Louisiana, Chet has a rich history with his family moving to AZ and diving right on in to real estate. With over 17 years of Real Estate experience you are in great hands from buying, to selling to investing. As a real estate visionary, with an eye for design, Chet helps many buyers and sellers see what could be there. He has worked in New Home Sales in the past as well and can be a valuable asset when purchasing new homes as well. When Chet isn't working hard for his clients, you can find him spending time with his 2 daughters and living the best life possible. A true activist for everyone, Chet is the type of person that once you have met, you will never want to work with anyone else. As a Transaction Coordinator and Short Sale Wizard for the HYSS Group of Stunning Homes Realty,Marissa Ferrante is proficient in multitasking. With a musical background and intense love for performance art, she is constantly reinventing expressive ways to connect with her agents and their clients to ensure a positive outcome. This Arizona State University graduate with a BFA in Dance Choreography has been involved in the real estate industry since 2008 and enjoys the colorful yet challenging world that is real estate. Marissa is also an animal rights activist and a mother of 4 adorable fur-children along with her new baby daughter that her and her husband welcomed into the world in 2018. She enjoys singing, wine and tap dancing in the laundry isle of the grocery store.